Design is our core competence. Our young, qualified in house design team with a sense of modernity develops new, sensuous creations season for season. All of our products are designed with precise attention to detail and developed here, where creativity meets high-tech. 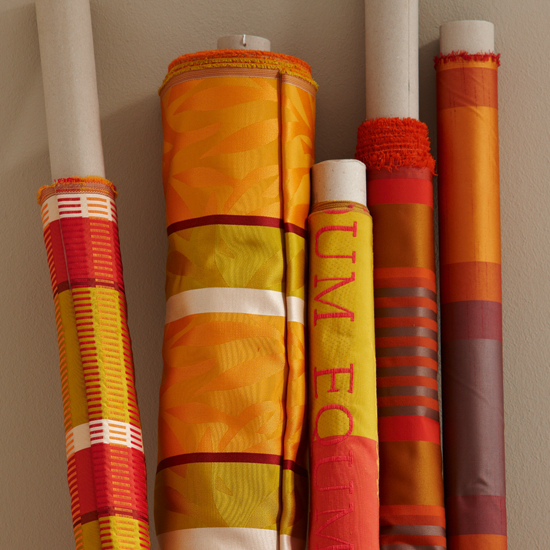 Our vibrant collections are defined by international trends and contemporary design. To us, these are just as important as cutting edge technology. 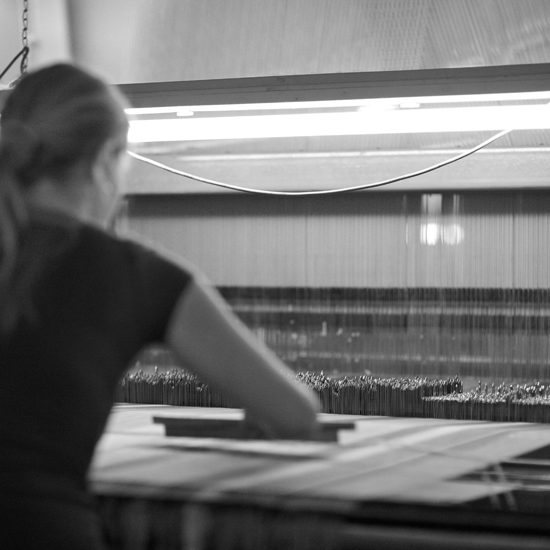 Alongside our discerning collections of decorative and transparent fabrics, cushions and table linen, we also develop and produce products for other industries and textile sectors. 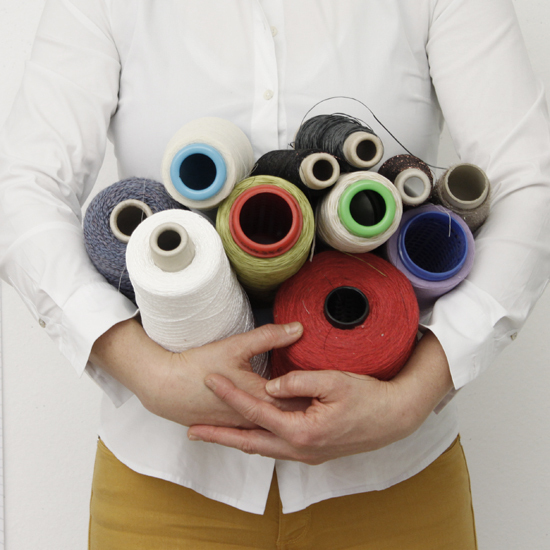 We bring our technical expertise to the multi-faceted industry. 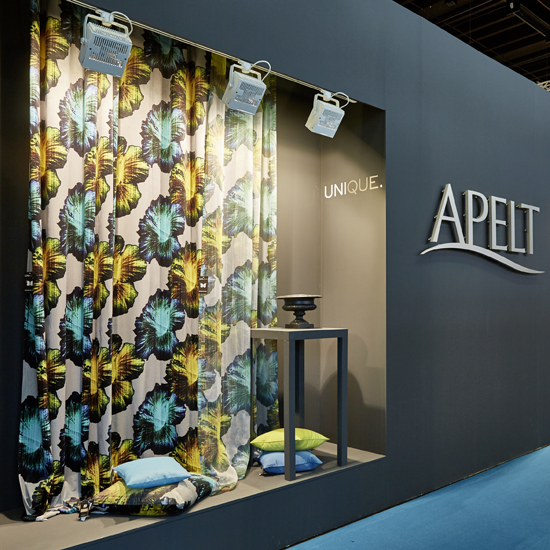 We are represented worldwide by Apelt France in Paris and exclusive sales partners in Europe, Russia and the USA. 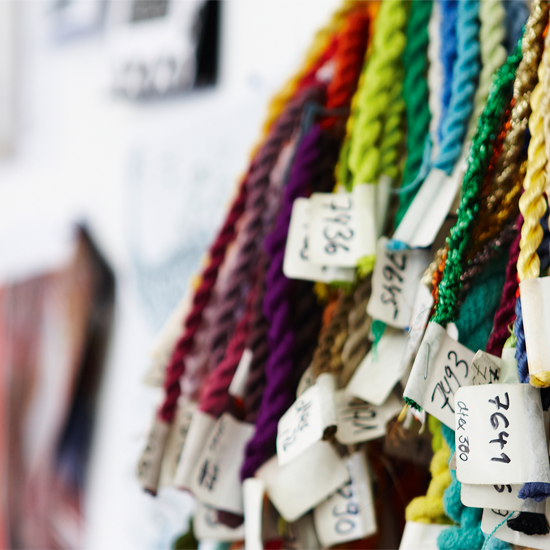 As a family-run business, we act responsibly and in accordance with the guidelines of the code of conduct for the fashion and textiles industry. We train the next generation and run apprenticeship cooperation projects with various universities. Since 2011, we have been running a pilot project with Lebenshilfe Offenburg for the succesful integration of disabled people, and we regularly support local social involvement in Oberkirch. 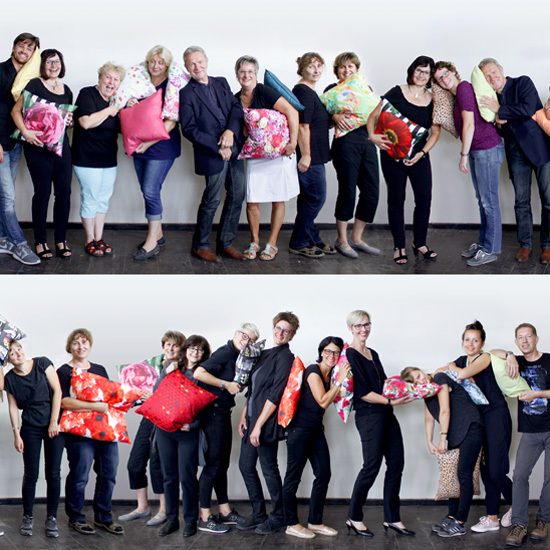 We have been founding member of DecoTeam, the pool of leading German home textile providers, for more than 25 years. 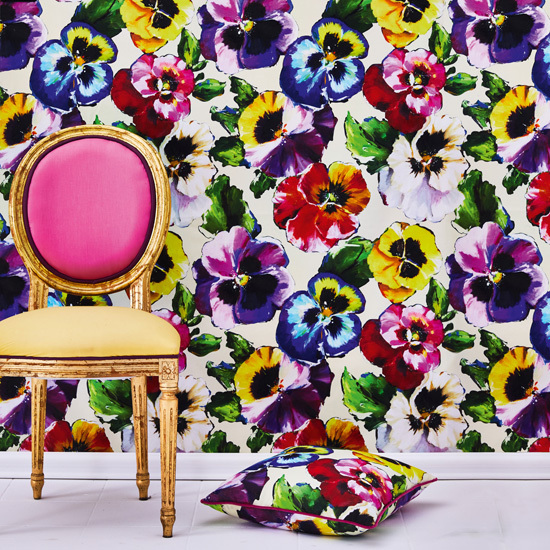 We present our latest collections – decorative fabrics, tranparencies, cushions, table linen and textile accesories – at international trade fairs and in our showrooms in Oberkirch.